At long last... a "Samorost" inspired guitar! Amanita Design forum > Samorost > Samorost 1 and Samorost 2 > At long last... a "Samorost" inspired guitar! 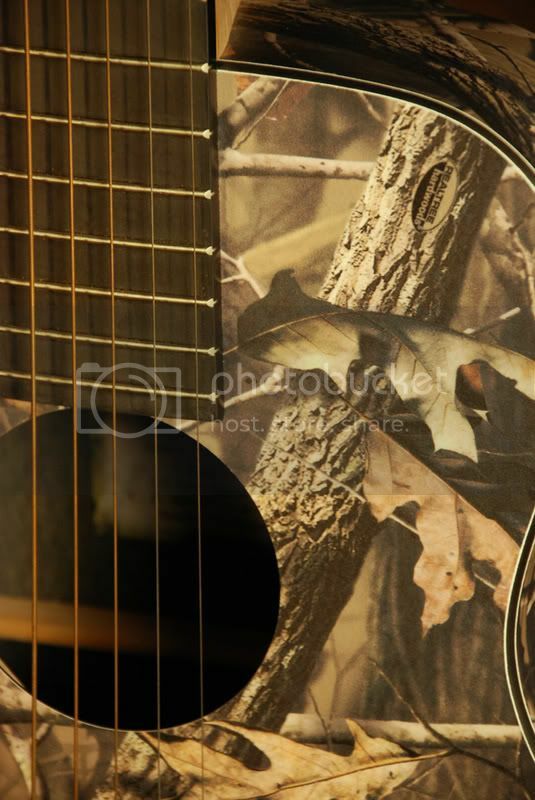 And, as you'd expect... it's a Martin. Re: At long last... a "Samorost" inspired guitar! hey Monko, I meant to write you way back when you first posted your guitar art idea but never got to it. I love the design! But don't forget to add the gnome's dog; like maybe between the pickups. You could easily take a screenshot of the game & cut out everything else. 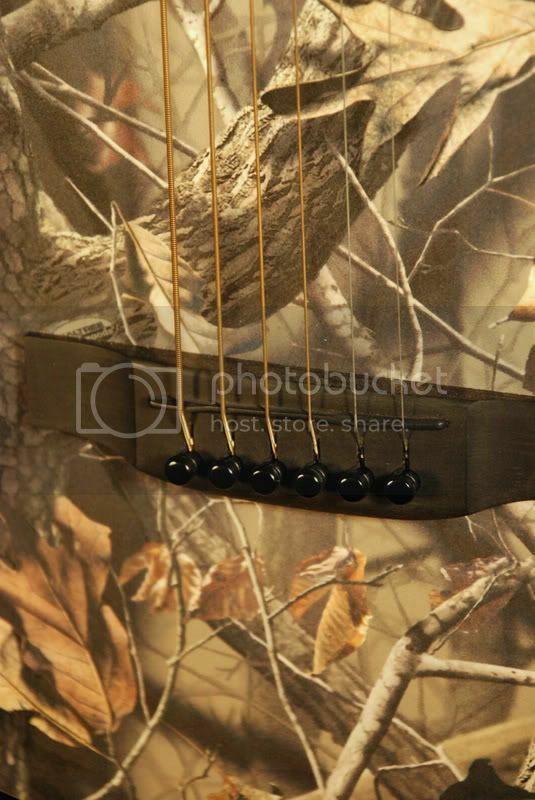 Really like your idea there, and just like ABoretz I think it would look really good with the dog between the pickups! That is called woodland camo .. it's nothing like Samorost! I specifically wrote that the guitar seemed inspired by Samorost. 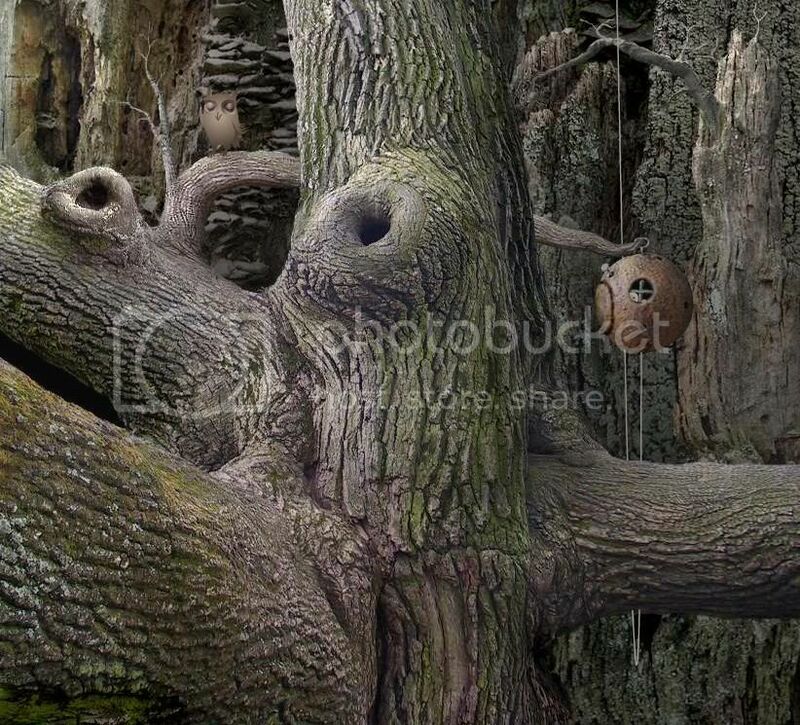 For example, take this scene from Samorost 1... do you get it now? Yeah I got it in the first place.. was just expecting to see a guitar with Samorost on it. 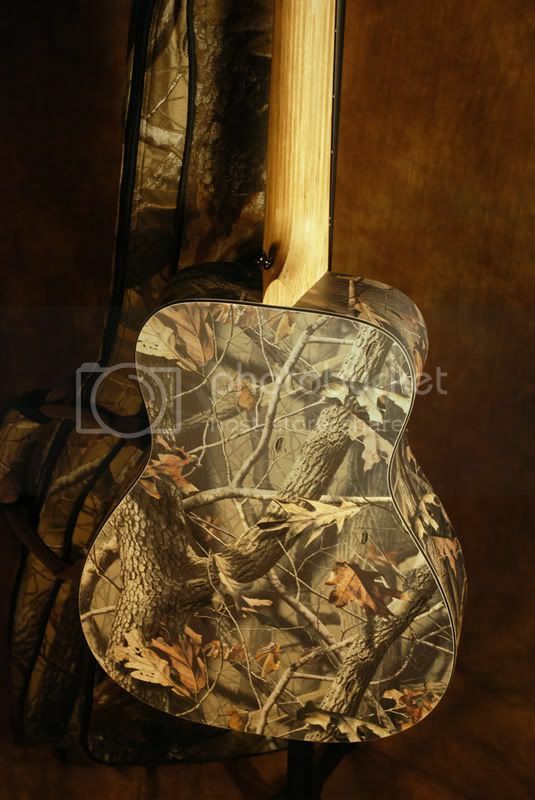 That guitar just reminds me of hunting. The second design is rather nice. Those games that are inspired by nature, in my oppinion, are the great ones (not all but majority). 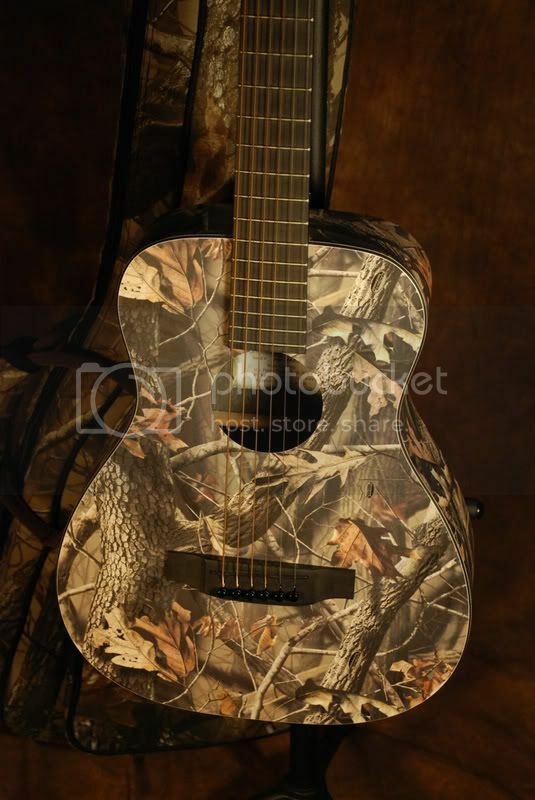 And the T-Shirt and the 2 guitars are having a great design though.